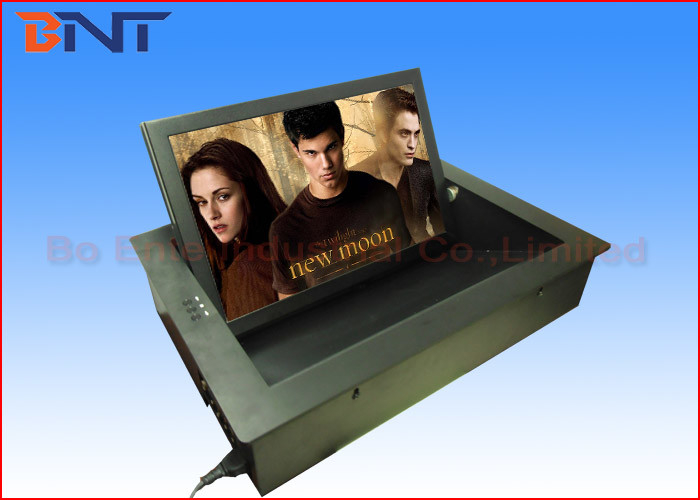 Computer monitor lift is a whole complete mechanism integrated with 19inch screen for office audio video system. The monitor could be lift up and flip up 120 degree automatically. 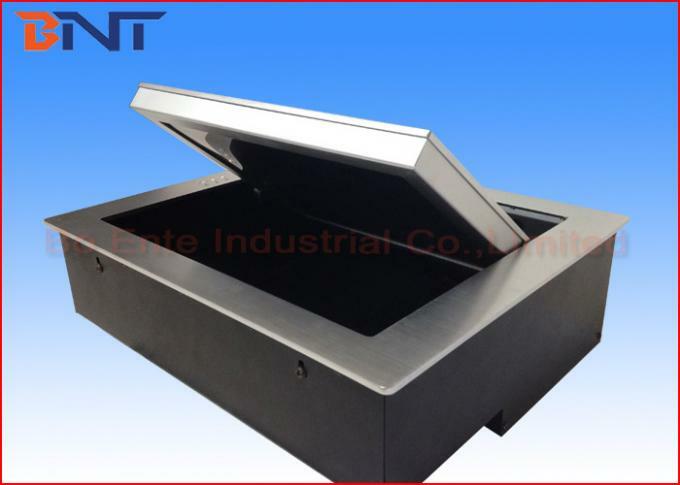 Screen would motorized rotate over 120 degree and flip down into the mechanism automatically. Computer monitor lift integrated with 19" touch screen. 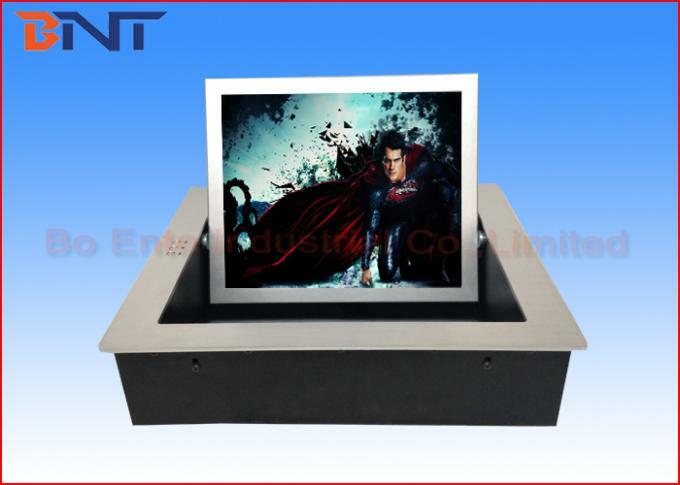 It's a whole complete lifting equipment with media input, like VGA, USB, Audio, Video, HDMI. Could be complicated with Crestron central controller, wireless automatically control system, conference discussion microphone, digital camera and paperless office system. 1, Smart computer monitor lift integrated with 19" touch screen. 3, Provide screen angel adjustable function, to offer prefect reading area for information presentation. 4, Rational design for inner structure; elaborate appearance with ultra-thin design which best reflects dignity, coordinating with home furniture with strong decorative art. 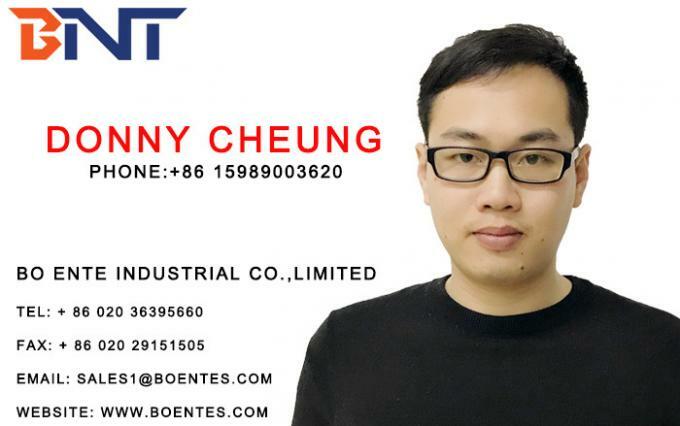 5, Supplied with highest safe operation protection, mechanism adopt infrared ray sensor to provide safe environment for users. During screen motorized flip up or down, it will stop if stuck by hands, finger, pan or book during operation. And will continue working if barrier get always. So it would protect hands or finger from jammed. 6, Electricity supply and shut down design, the screen, keyboard and mouse will be power off once flip down, lifting back to mechanism. And screen, keyboard and mouse will be supplied with electricity if complete open the mechanism.